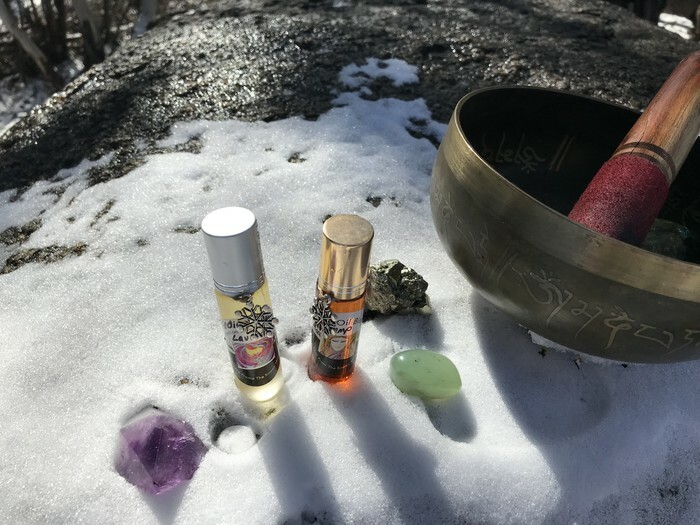 1 Face Oil Blend & 1 Affirmation Blend fantastic travel savvy sizes to take on any adventure . Looking for a beautifully blended natural product that is quality and kind to your skin. Grace at for the face but not limited too and the feedback I have is it a great all rounder. I use Australian produce the only 3 ingredients that I use in this product is Hemp, Jojoba and Avocado. IMORTANT: If at any stage you react to these products stop using immediately everyone is different and you need to listen to your body. Fantastic travel savvy take anywhere size 10 ml roller blend. Looking for a quality, fun way to use your Aroma Essential Oils? 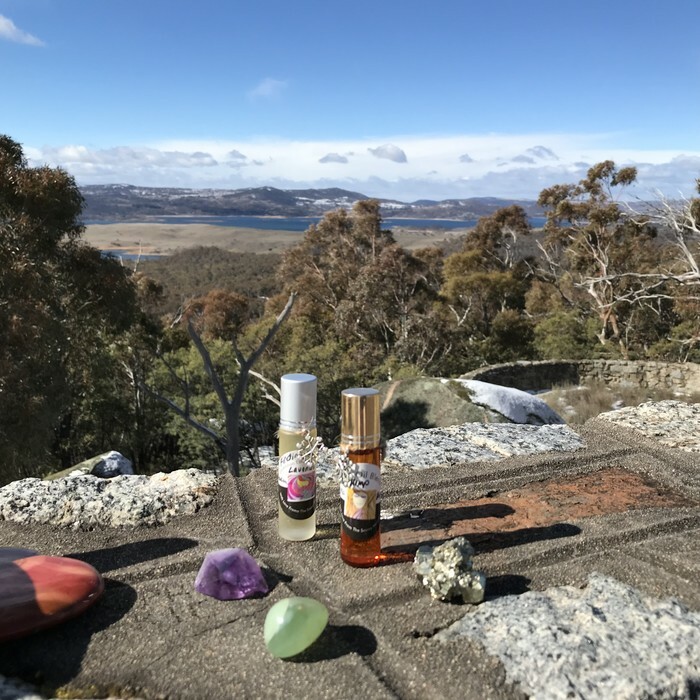 My blend of 3 Essential Oils intuitively chosen as a fun way to incorporate the beautiful uplifting aroma that essential oils bring. The carrier oil is almond oil. They are then bought to a beautiful vibration with the energy of crystals with the sound vibration of the singing bowl and thats where the magic begins and the affirmation arrives. If you wish to know in more detail about essential oils, I highly recommend researching the information yourself, as for me I love them because they smell fantastic are 100% and plant based.